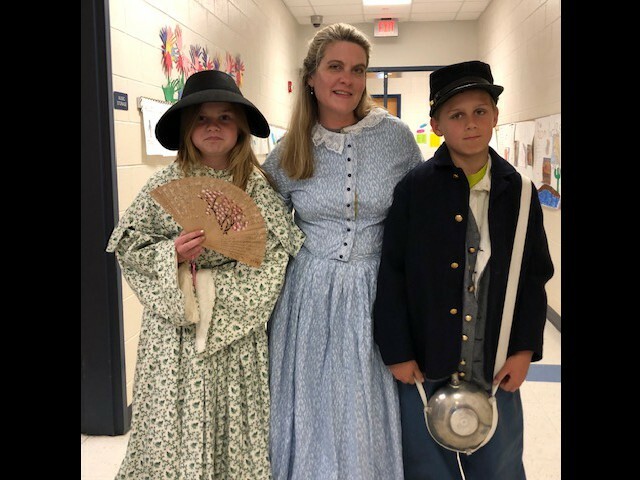 Shout out to Grandy Primary School for raising $450 for Albemarle Hopeline! 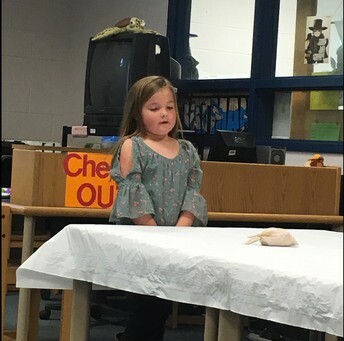 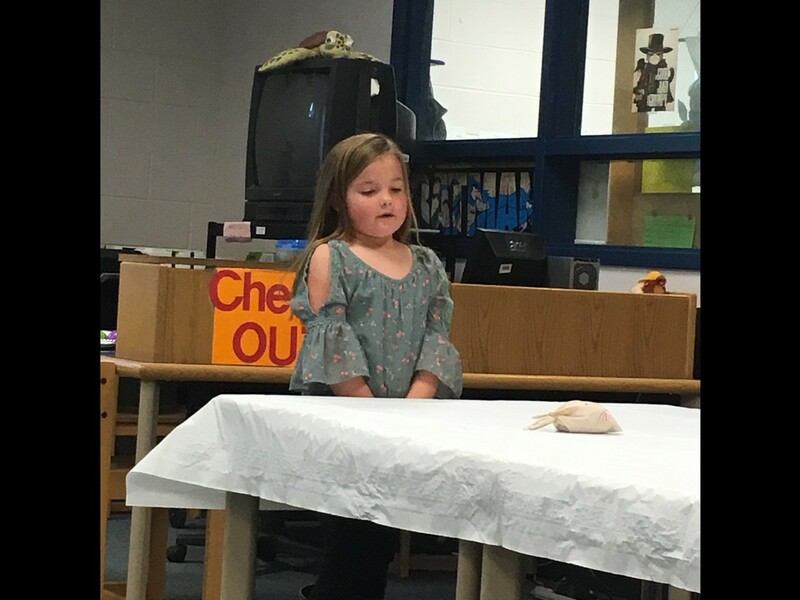 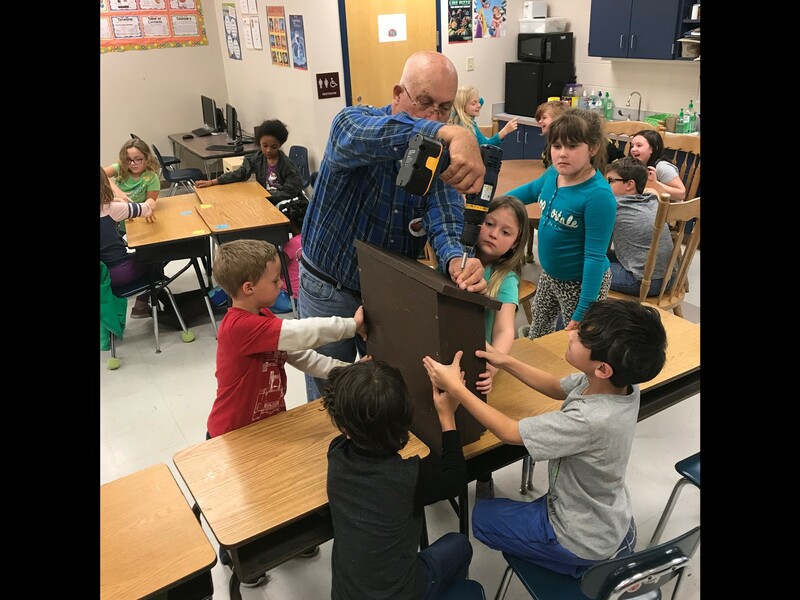 Shout out to second grade students in Ms Molly Jones and Ms. Connie Jones' classes for building bat houses to give bats a safe place to rest. 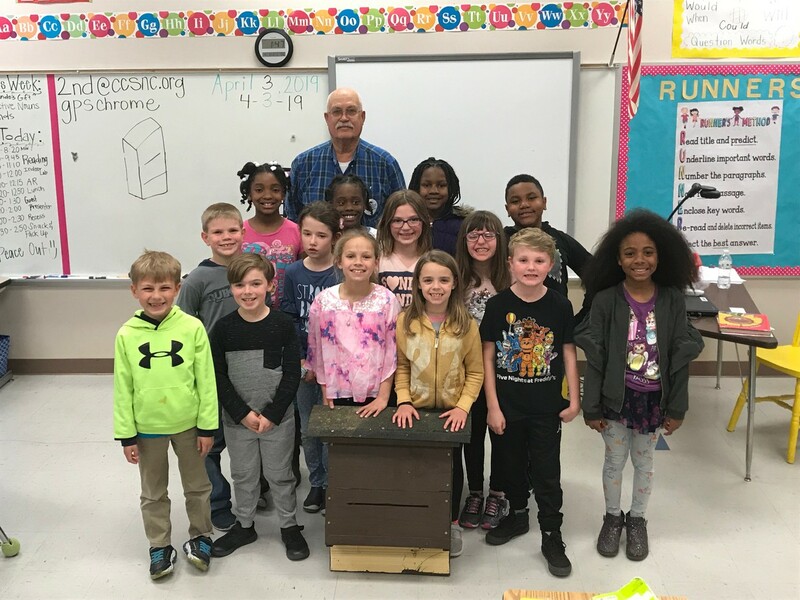 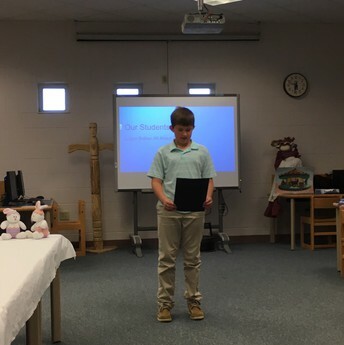 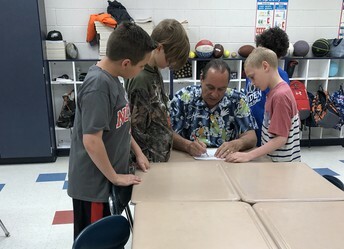 Two bat houses were donated to Camden County on behalf of Grandy Primary. 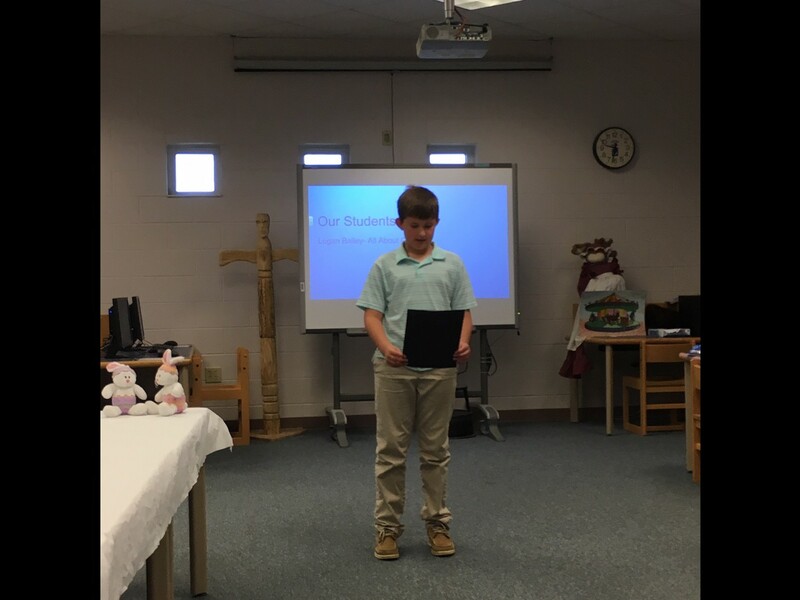 This project was made possible by Robert Pippen and Stephen Jones of J.W. 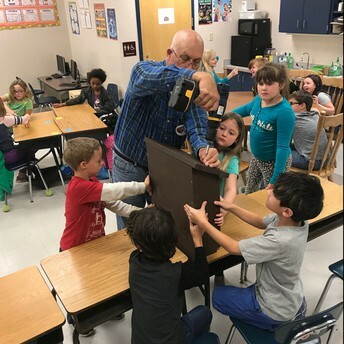 Jones Lumber Company who donated the materials and Keith Boyce who helped with the construction of the houses. 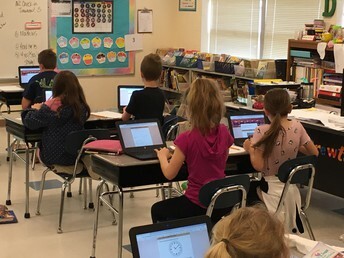 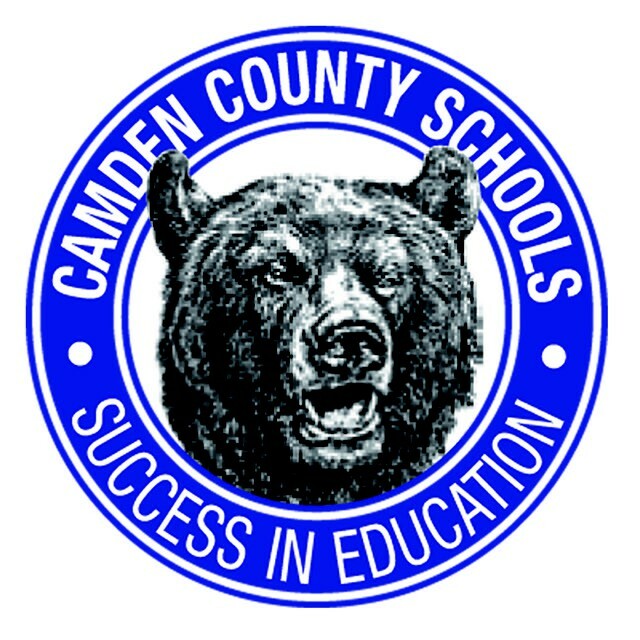 Shout out to GPS for hosting administrators and teachers from each of our schools last week to showcase the awesome things happening at GPS! 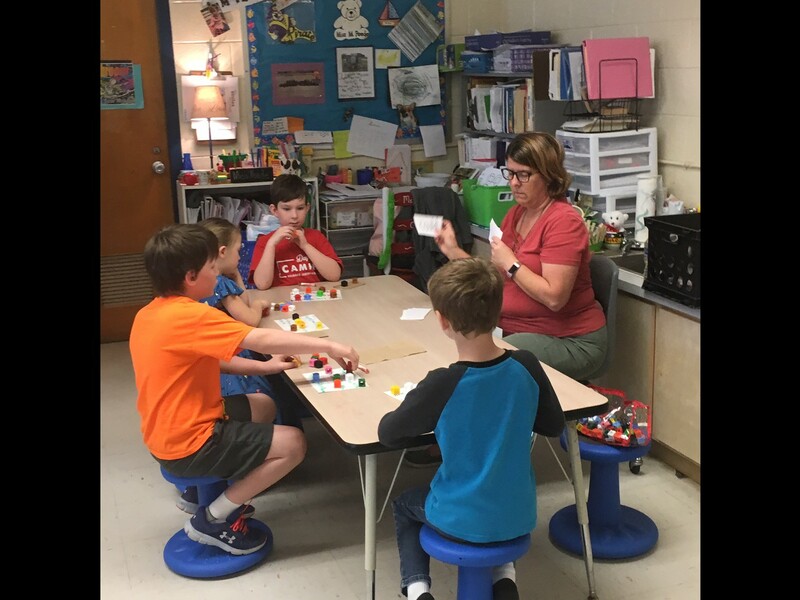 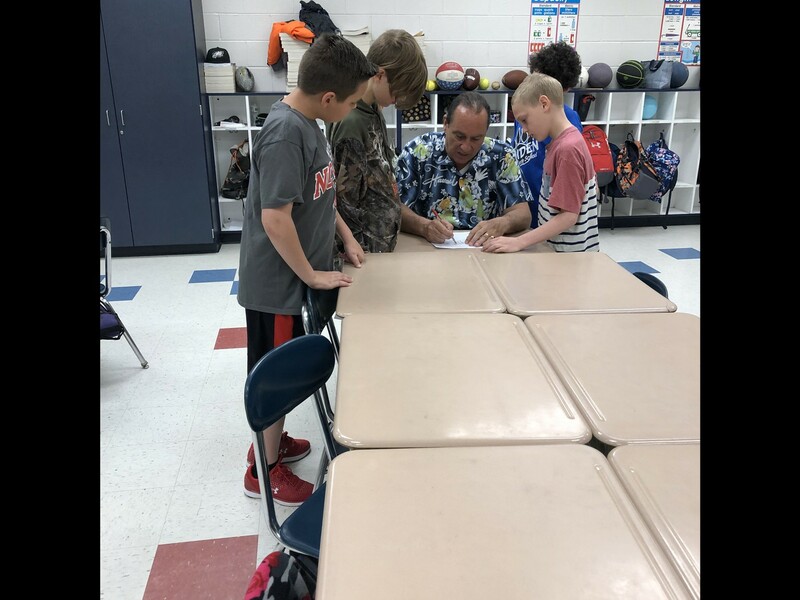 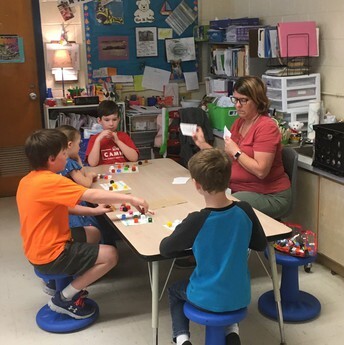 Shout out to Mr. Van Buren's class for calculating the volume of a composite figure! 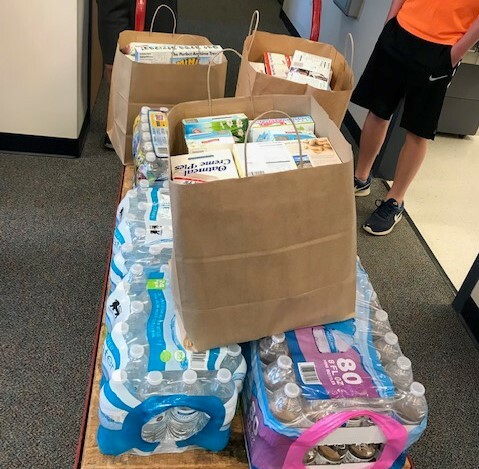 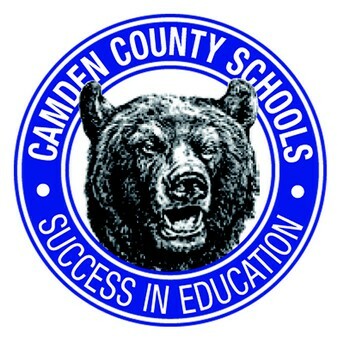 Shout out to the Camden Intermediate School PTO for providing snacks for the Special Olympics on Friday! 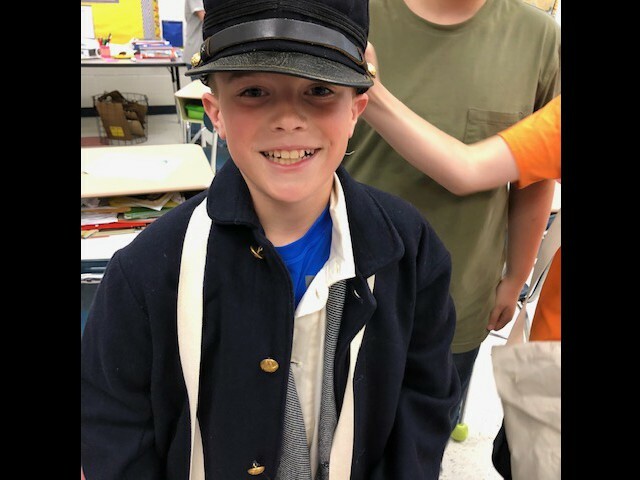 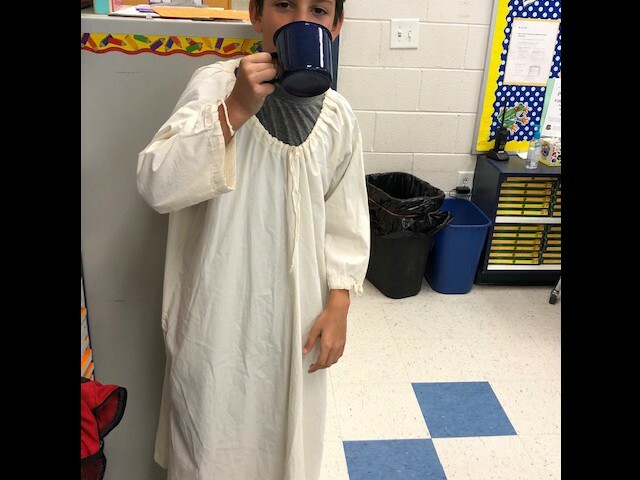 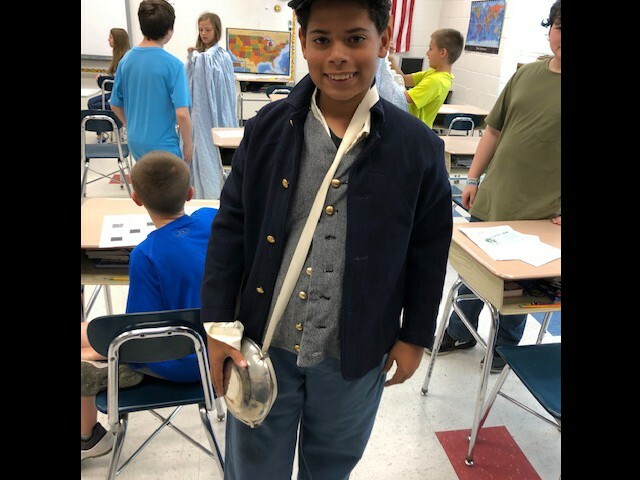 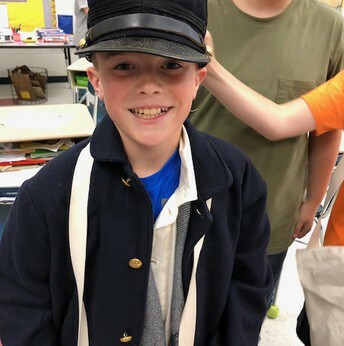 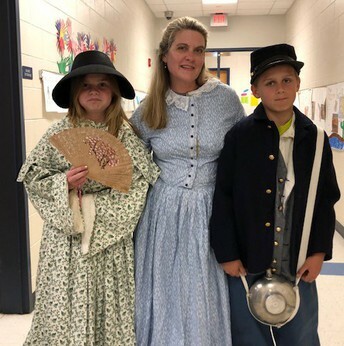 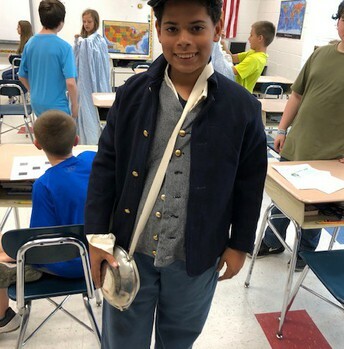 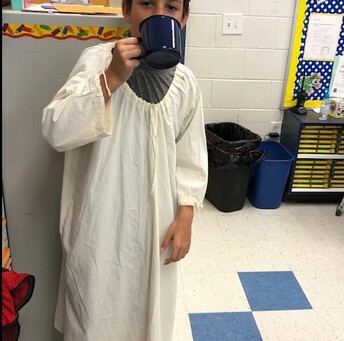 Shout out to Mrs. Copeland's class for dressing in Civil War attire for social studies! 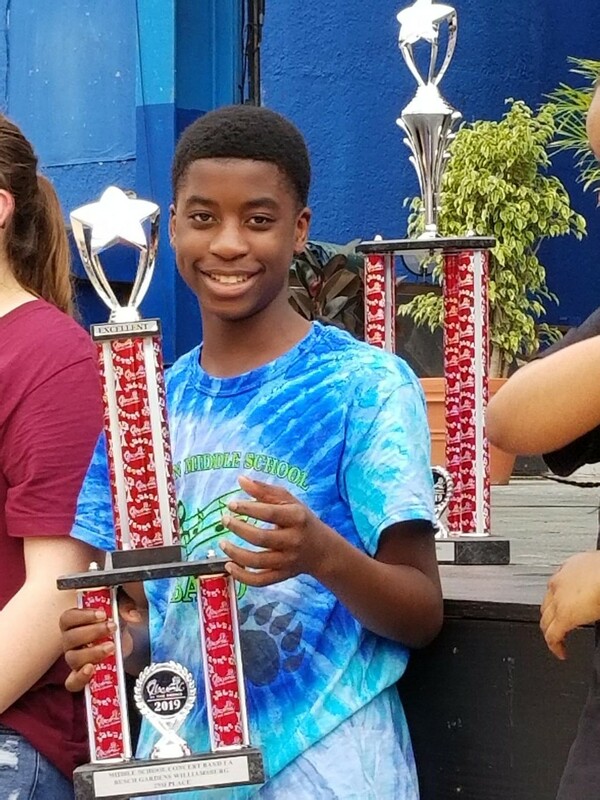 Shout out to the CMS Band for placing second at the Music in the Parks festival at Busch Gardens Saturday, April 13th. 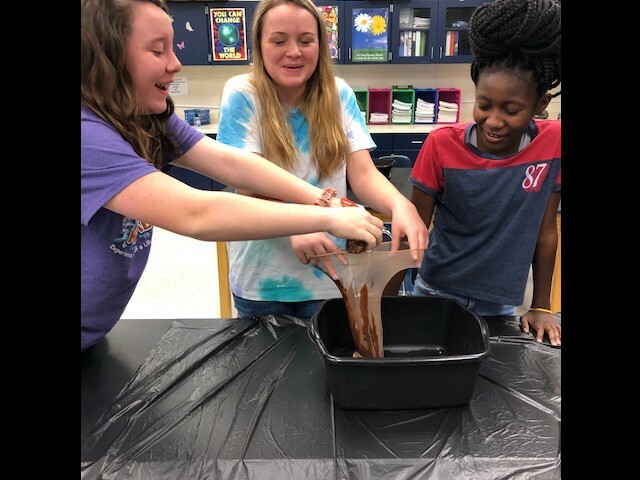 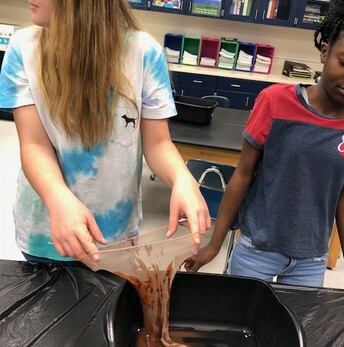 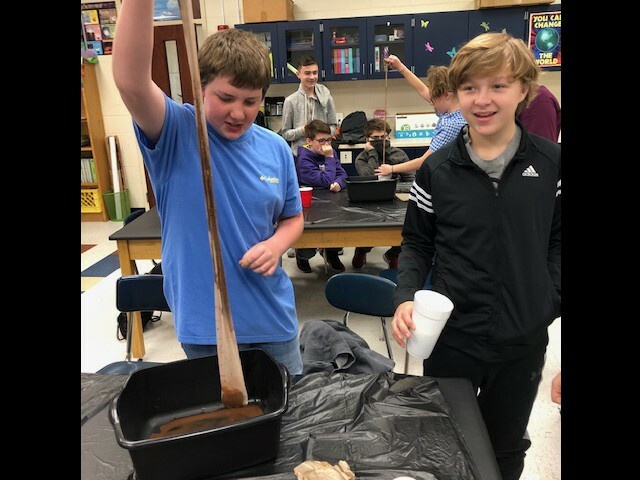 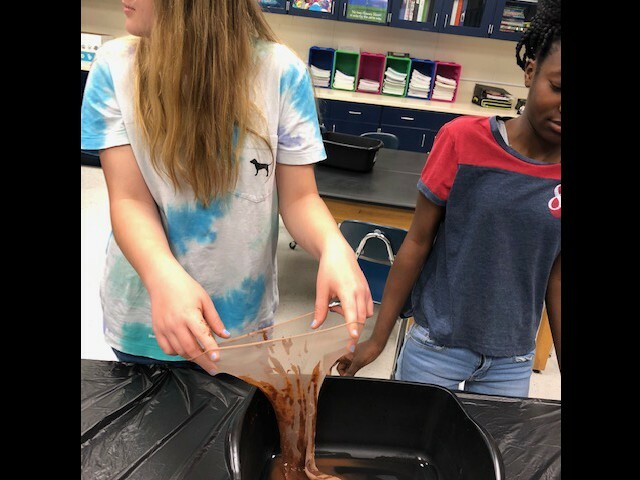 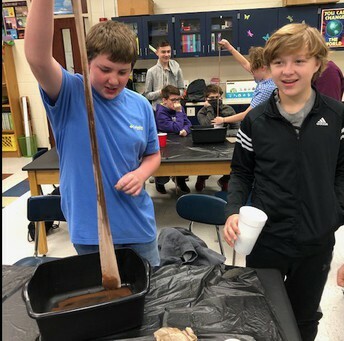 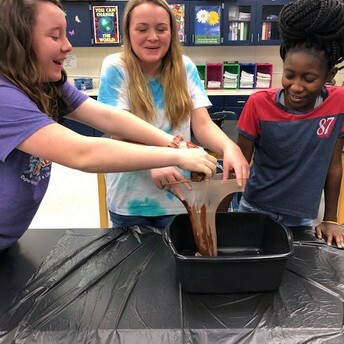 Shout out to Ms. Drake's class for completing a very interesting activity on the digestive system! 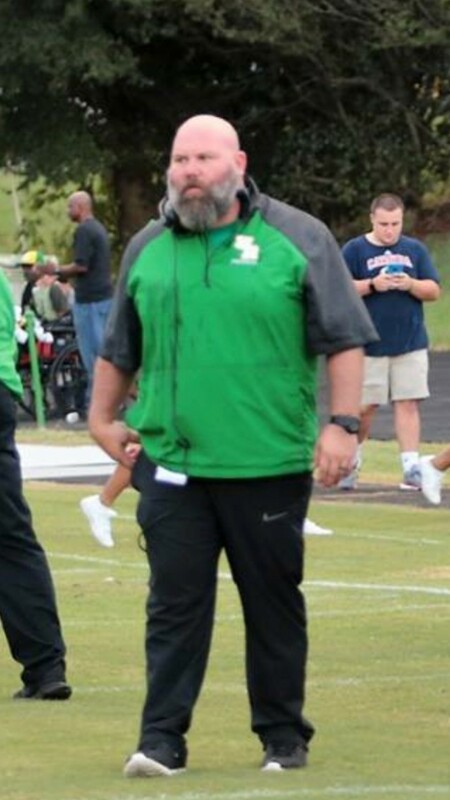 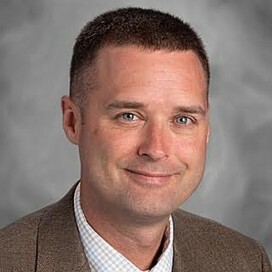 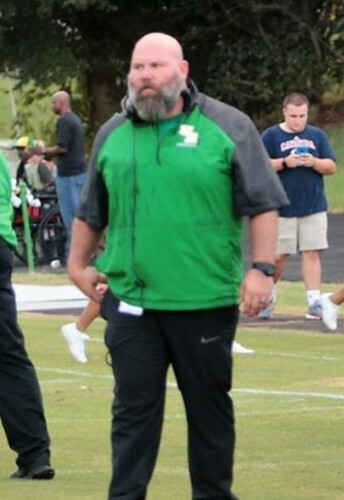 Shout out to Josh Sophia for being named Head Football Coach at CCHS! 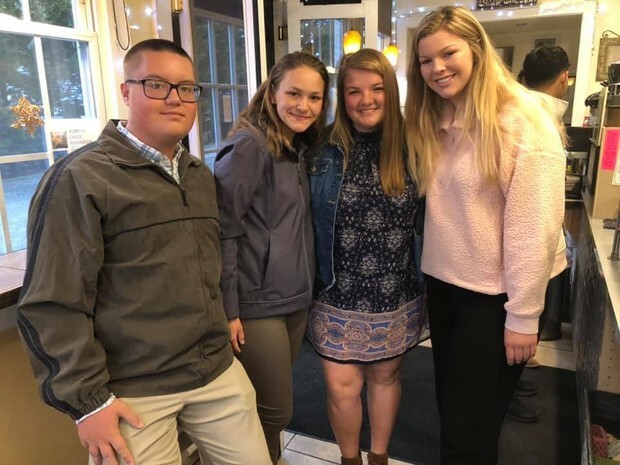 Shout out to the Bruins from CCHS who participated in Bears Day at the USCG Academy! 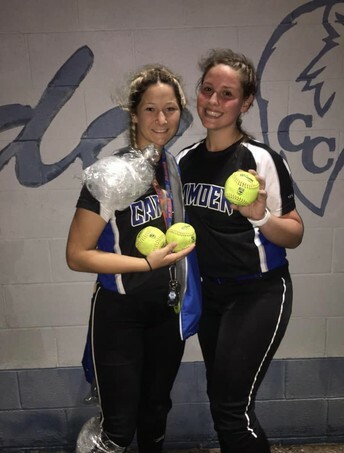 Shout out to Hailey Bunting and Carleigh Simmons for hitting home runs in a HUGE win over Perquimans Friday night! 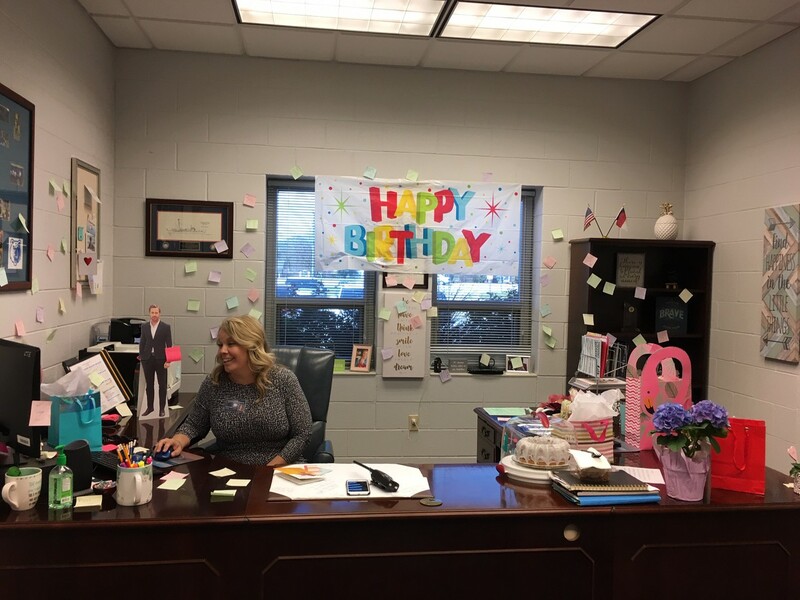 Shout out to CCHS Principal Amber Davis for celebrating a birthday! 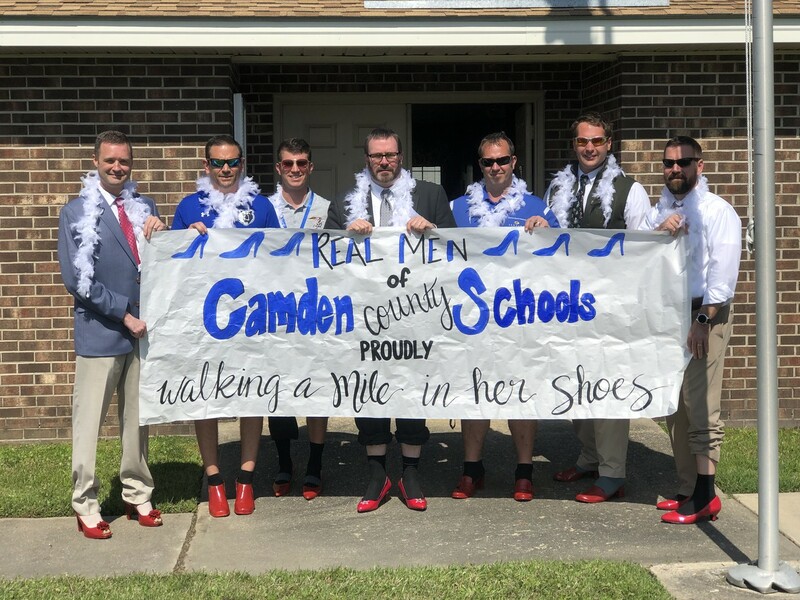 Shout out to Camden County Schools for raising more than $600 for Albemarle Hopeline through the Walk a Mile in Her Shoes event! 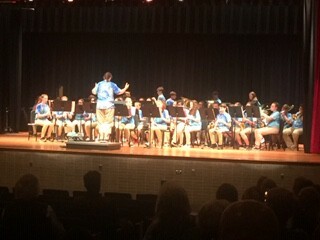 A special shout out goes to GPS for raising more than $450.